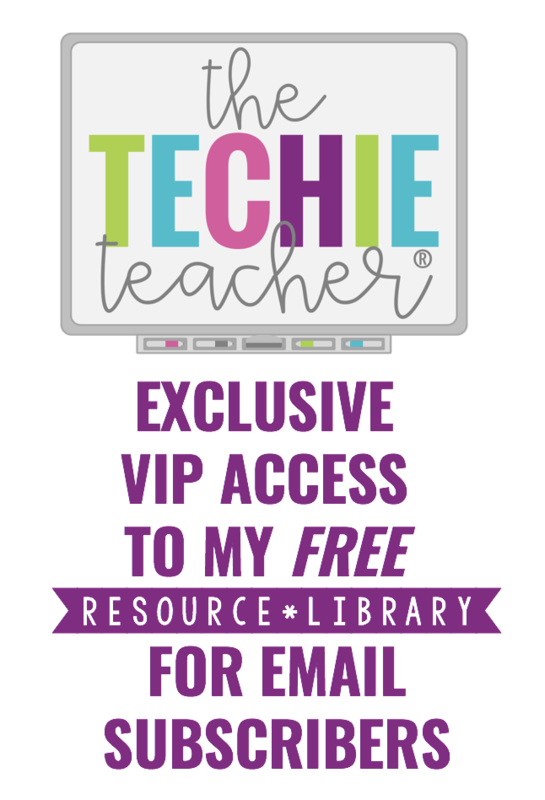 Subscribe to get my latest content sent right to your inbox and gain access to the VIP FREE resource library! Welcome! All you need to do is check your email to confirm your subscription.